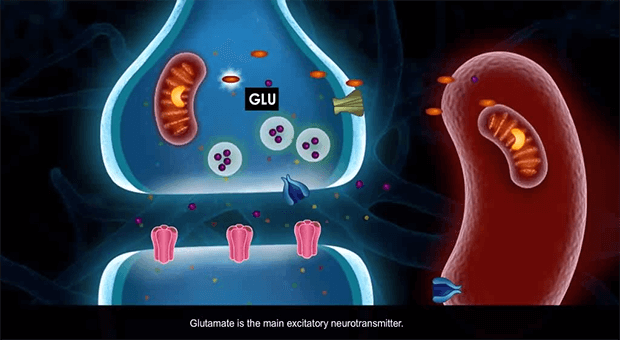 We partnered with the Imperial College of London to create two eLearning modules – Neurotransmitters and Neurodegenerative Diseases – for a Pharmacology course within their MBBS/BSc Medicine program. Students needed to complete the eModules prior to attending related classroom sessions. 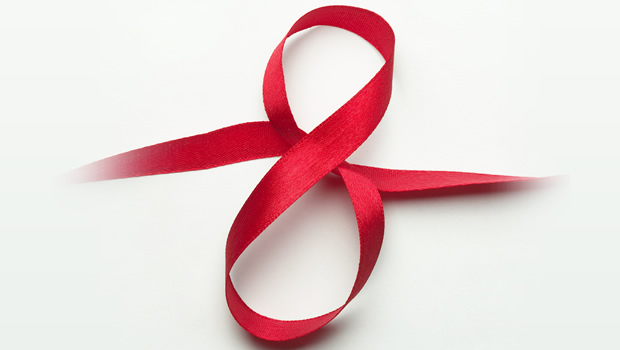 The aim was to have them attend the sessions with a basic level of knowledge and understanding in place. This would allow teachers to use the classroom time to explore the same content in more depth, introduce more complex content, and focus on higher-level learning objectives. Students could view the eModules on tablets as well as desktop computers and laptops. The eModules contained high-fidelity explanatory animations (for processes/concepts) and static or build-up displays (for facts/concepts). They included rigorous practice elements, as well as comprehensive post-assessments, to ensure students went into the classroom with a strong understanding of the basics. The eModules received positive feedback from students. Analysis of examination results for this and the previous year suggested that the eModules contributed to improved student examination performance. Findings from focus groups also suggested that the eModules helped create a richer student experience. 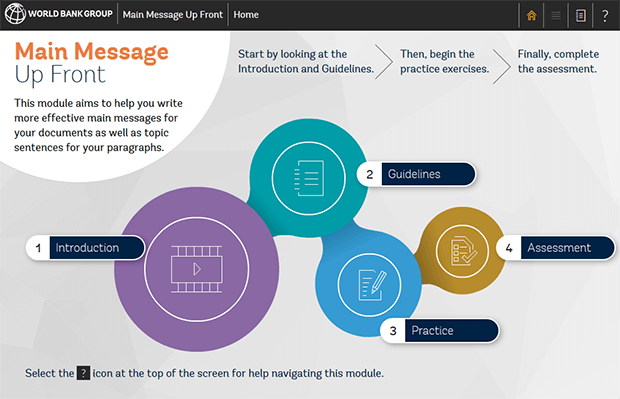 We worked with the World Bank Group to create a practice-focused eLearning module to help analytical report writers as well as other non-technical staff write more effectively by putting the Main Message Upfront. This is a fully responsive eLearning module accessible on desktop computers, tablets and smartphones. It was developed using Upside Learning’s custom-HTML-based Framework for Responsive eLearning Development (FRED). The module includes two versions of a story to differentiate between correct and incorrect use of the principle, and to show how even in conversation, the former helps you achieve your communication objectives. A basic set of principles is presented as optional reference content, allowing learners to spend the majority of their time on the practice exercises. These involve building up documents by selecting the best main message for the document and for each paragraph and, equally importantly, justifying it correctly. This strategy was adopted to address nuances in writing and to ensure that learners really think about how principles were applied or whether certain characteristics were met. The module ends with an assessment where learners must again select the best main message for a document and for each paragraph within it, this time without having to justify their choices. 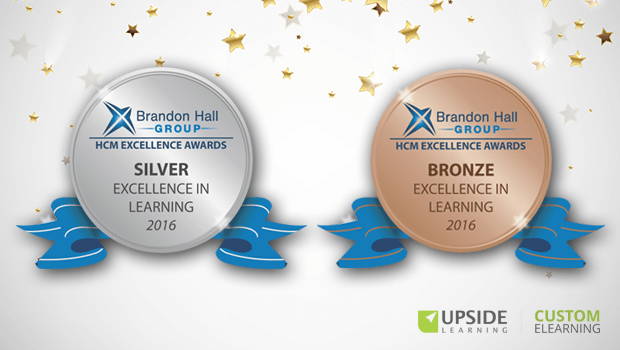 The Brandon Hall Group Excellence in Learning Awards are among the most prestigious in the Learning and Development industry. The awards recognize achievements in different categories relating to organizational performance improvement – including learning strategy, learning solution design, delivery modes, technology, measurement and innovation. We are proud to have won these awards in collaboration with our clients. 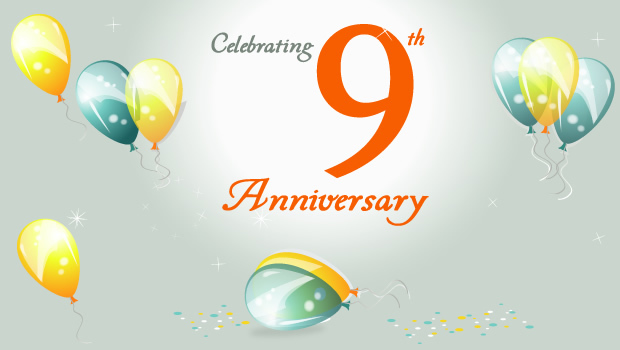 Their inputs and support, the free hand they gave us in terms of solutioning, and their trust in our capabilities, played a key part in shaping the eLearning modules. And of course the creativity, effort and dedication of the entire Upside Learning team! It’s always interesting, challenging and rewarding to create learning solutions that consistently meet learner and organizational needs and deliver results. 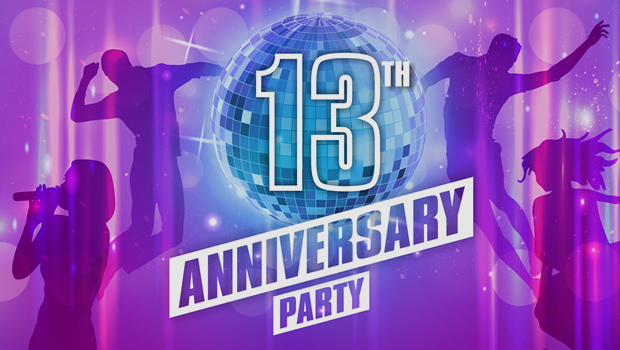 We hope to continue doing so.